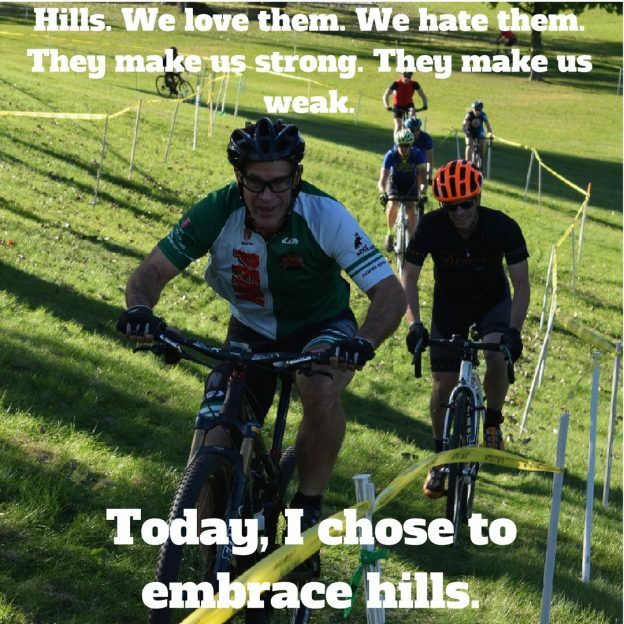 chose to embrace hills.”, a quote by Hal Higdon. 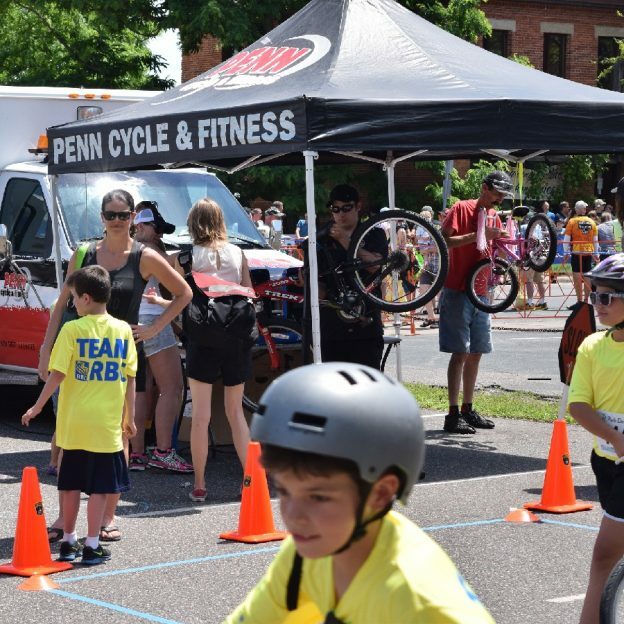 Life is full of hills, but remember the law of physics, what goes up, must come down. The trip up it might be a struggle but the way down is smooth sailing. 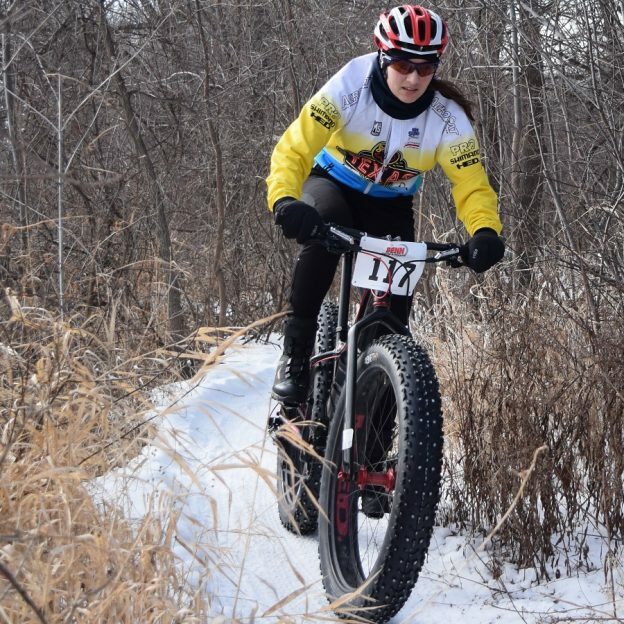 This entry was posted in News, Picture of the Day and tagged #bicycle, #fatbike, #fatbikes, #fatbiking, #mnbikeguide, #mountainbiking, #nextadventure, #nextbikeadventure, #onlyinMN, #penncycle, #picofday, #ridemybicycle, #ridemybike, #winterbiking, Bike Guide Minnesota, Bike Guide MN, Minnesota Bike Guide, MN Bike Guide, Penn Cycle & Fitness, Ride My Bicycle, Ride My Bike on February 6, 2017 by Stephanie Hunt.